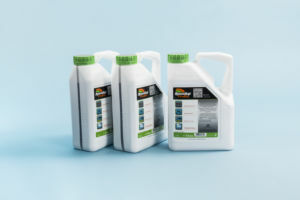 Bitumen spray sealant for sealing and waterproofing pothole edges of macadam or asphalt. 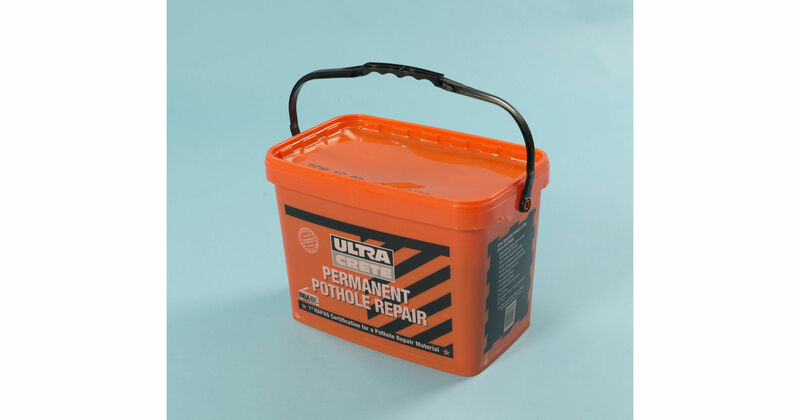 Use with Ultracrete pothole filler products for a permanent tarmac repair. 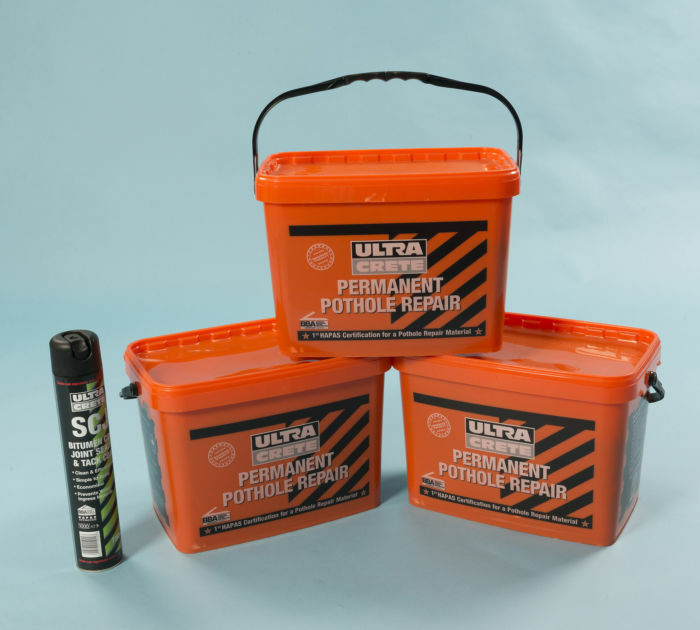 1 x 750ml can of bitumen joint sealer is sufficient for approximately 150 linear metres of tarmac up-stand, depending on thickness applied.